Another photo from yesterday’s venue. This scene just looked right to me. The weather was very pleasant: sunny and warm. Even though spring had just begun, the photo could easily represent an autumn day. 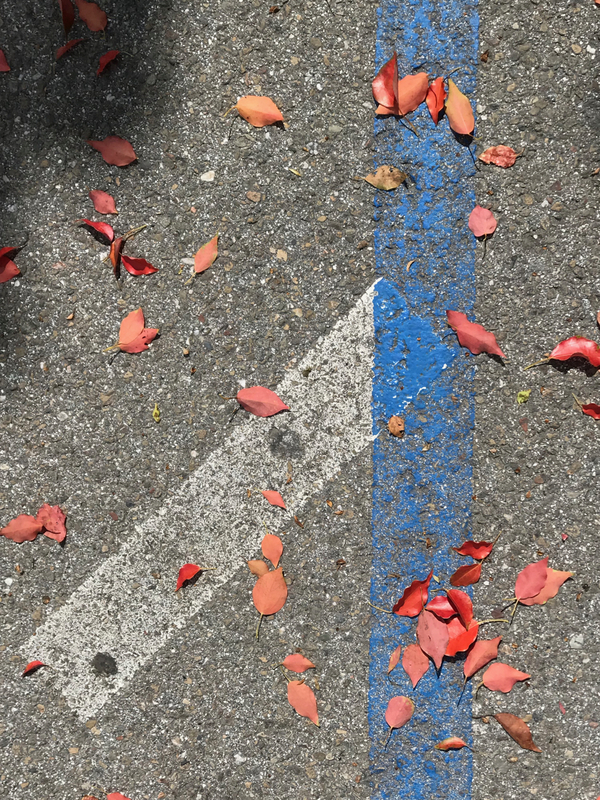 This entry was posted in Personal Stories and tagged abstract photography, art, artistic expression, found art, line, parking lot, photography, street photography, stripe, visual art. Bookmark the permalink.